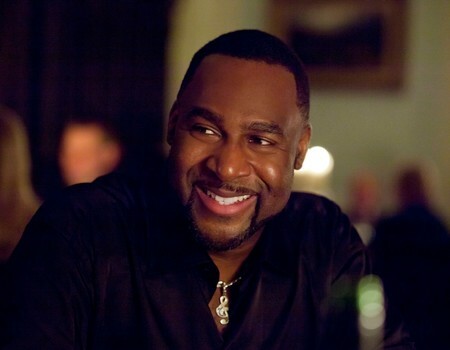 Award-winning singer, songwriter and entertainer, FiL Straughan, is well known for his soulful voice, boundless positive energy and Spirit of Luther Vandross show. FiL left a NYC Wall Street career post September 11 when he embraced his musicality and took the leap of faith to pursue his passion. He has been a member of Ray Lew's Drifters, fronted Hot Chocolate as well as written and released a dozen albums. He has written with and for other vocalists including soul legend D TRAIN and super house DJ Lenny Fontana, as well as been the support act for groups such as Kool & the Gang. FiL's music reflects his view on the world; uplifting, positive, inspirational... from soft soul to house music. He remains in high demand for private and corporate live performances and his rich vocal tone and prolific writing makes him a favourite for producers across the world.